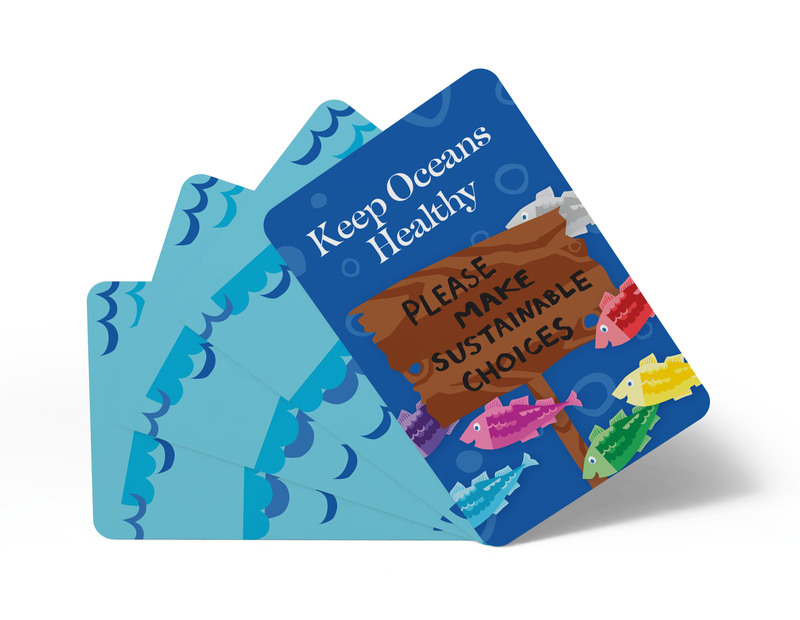 McDonald's is the only global restaurant company to serve Marine Stewardship Council certified fish at every U.S. location. 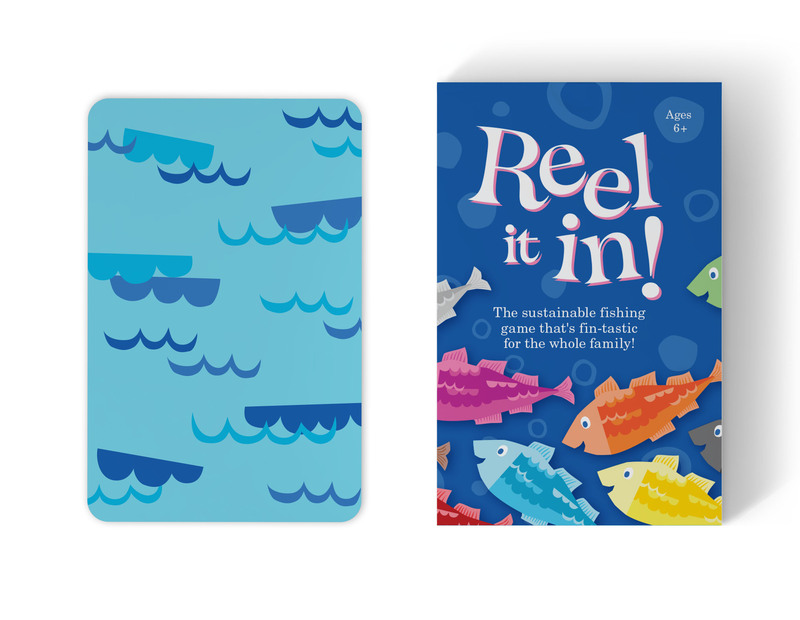 To help explain the importance of fishing sustainably, McDonalds + Golin created the card game "Reel It In!". 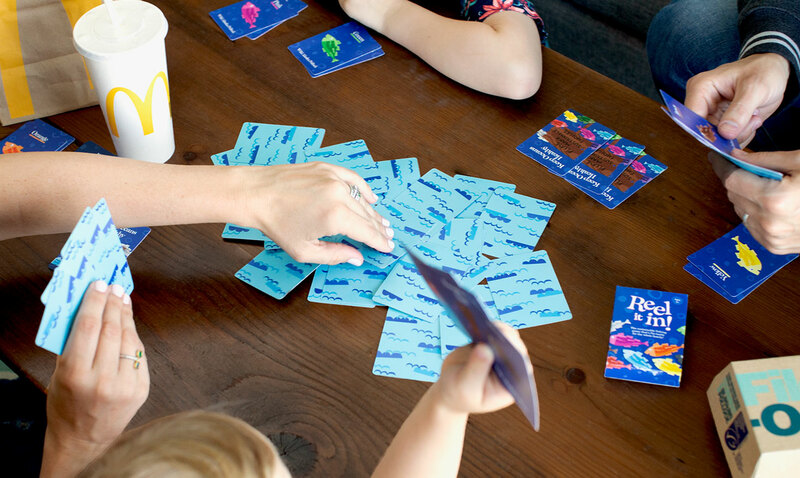 I designed and illustrated the cards and box, collaborating with the Golin creative team.